Mobideo is Versatile and Highly AdaptiveSee existing deployments of Mobideo and how it can suit your Business. Mobideo moulds and integrates to your business operations, it therefore produces value regardless of your company size and is able to naturally grow as your business expands. Mobideo has proven to be a successful technology in many business sectors, and is ever expanding to new Industries. 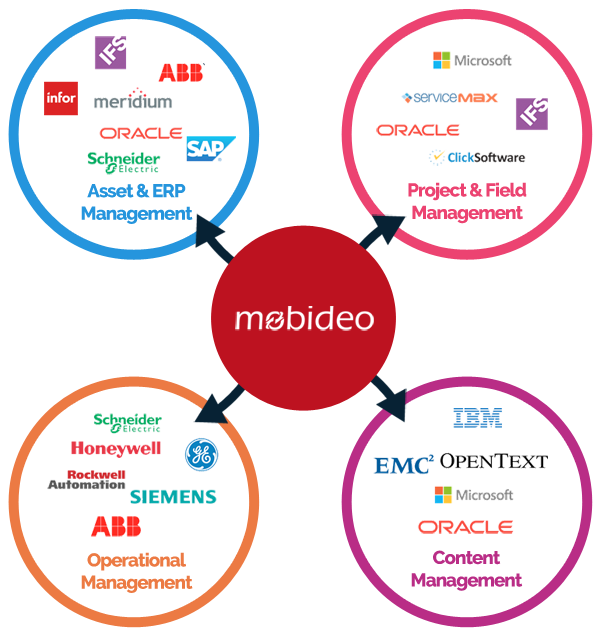 Mobideo provides opportunity for optimisation of business operations at all stages of an assets lifecycle. Mobideo software provides solutions that address how business operations are executed, as such the range of deployment opportunities delivered by Mobideo is limitless. 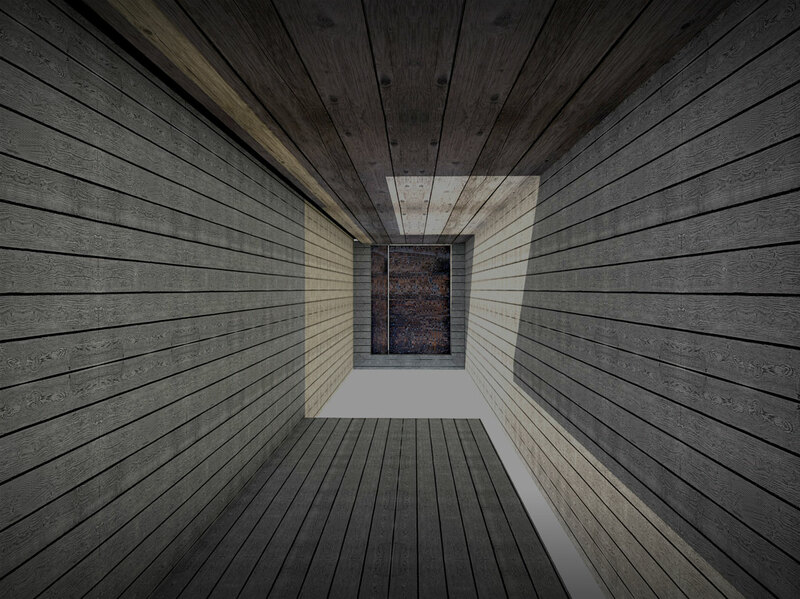 Mobideo functions with both online and offline connectivity, on all devices and operating systems. Its compatibility flexibility is matched by its ability and simplicity to integration with other software. 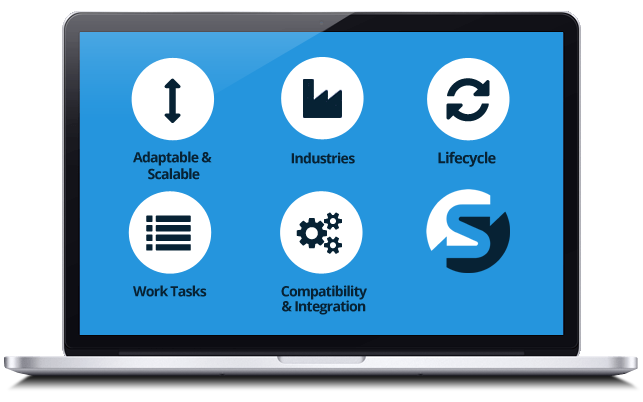 Mobideo is a very adaptive software; easy to integrate with other systems across your business sectors, allowing a fully digital and automated work environment. The current Software Ecosystem is already highly developed, including companies such as Mircrosoft, IBM, SAP and Oracle, amongst others.